Pointless chit chat or vital social lubricant? 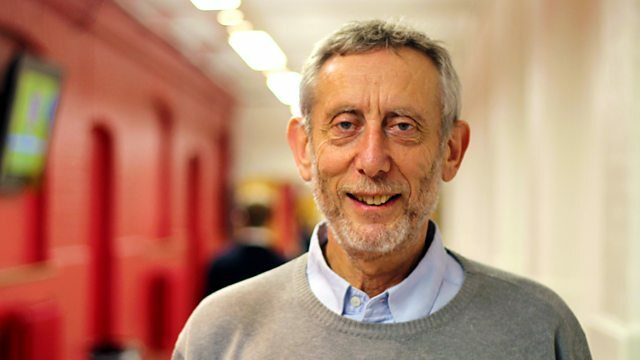 Michael Rosen and Dr Laura Wright talk small talk with psychotherapist and writer Philippa Perry. Pointless chit chat or vital social lubricant? Michael Rosen and Dr Laura Wright talk small talk with psychotherapist and writer Philippa Perry, author of 'How to Stay Sane'. Why do we bother with small talk? What are the rules of banter? And what are we really talking about when we talk about the weather? Transform your small talk from bland cliché to earth-shattering rhetoric.